As part of Youth Jobs PaTH your business can trial a young person for 4 to 12 weeks in an internship to see if they are the right fit. You will receive $1,000 to help with the costs of the trial and if you decide to hire them, you may be eligible to receive a financial incentive of up to $10,000. 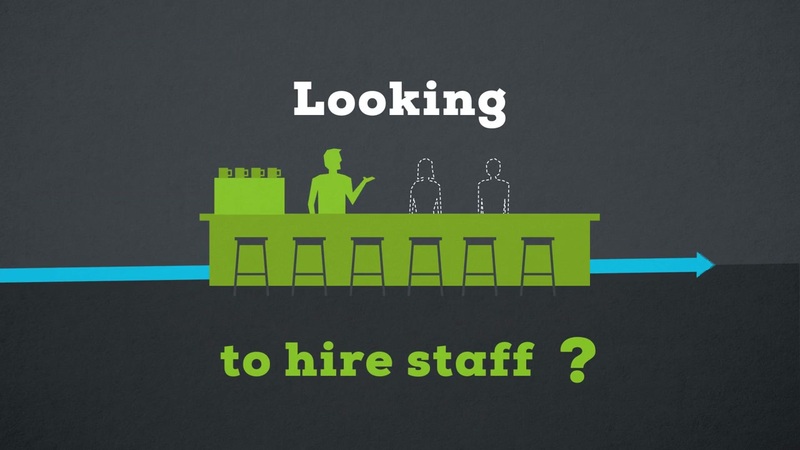 To get started, search for your local jobs provider at Jobactive.